The section 10 consultation on the new secondary school, CST Trinity Academy, closed on 15 June 2018. Thank you to all those who attended the events or completed the questionnaire. It was great to get your input and the opportunity to respond to questions and concerns. If you have any further questions or would like more information then do get in touch at: enquiries@trinityacademybristol.org. Q: When can we see the admissions arrangements? Q: How were the draft admissions arrangements produced? A: The Trust worked closely with Bristol City Council to produce the draft admission arrangements. Key principles behind the catchment areas include the need to support the requirements of the immediate locality as an inner catchment area and with Stoke Park Primary as the feeder school. In addition there is a need to respond to the shortage of places at secondary school level in north Bristol and ensure that there is not a detrimental impact on other secondary schools in the area. Q: Will the new school be a faith school? A: No. The school is not a designated faith school. Our admissions policy and our school culture will welcome children from any background, reflecting the many faiths, nationalities and ethnicities of Bristol. Q: Will the school focus on academic subjects? A: Yes, alongside the focus on the arts and co-curricular opportunities, the school is committed to delivering a high quality curriculum with a full range of academic subjects as well as some vocational subjects at GCSE and A-level. A: The outcomes of the consultation will be sent to the Department for Education who will make a decision on whether to issue a funding agreement that will enable the school to open in September 2019. Over the summer and early autumn we will be working with architects on the design of the school and we expect that there will be some plans available for the public to view during the pre-planning and full planning application processes later in the year. Q: How do I find out more and how do I apply for a place for my child? 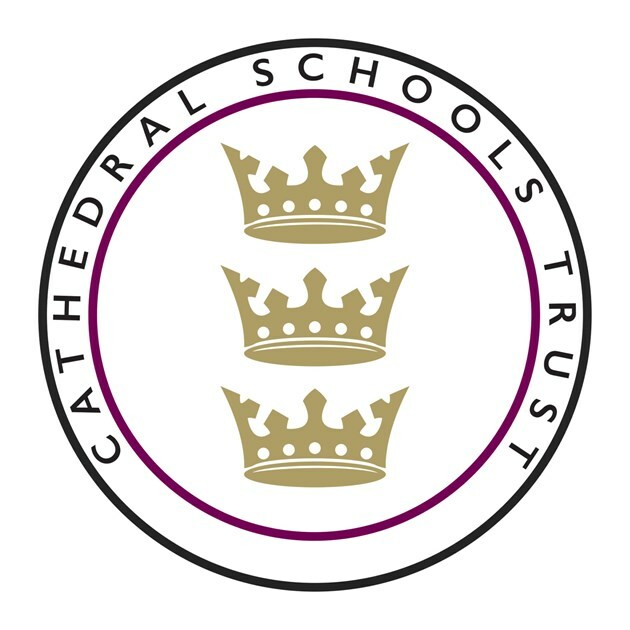 A: CST will be running a series of open events during July and in September which we will advertise on our website www.trinityacademybristol.org . Please come along to these open events to find out more about our plans for the school, the curriculum and the application process. If you wish to apply for the school, applications will be considered according to our admissions criteria which will be finalised and published in time for applications for entry in September 2019.